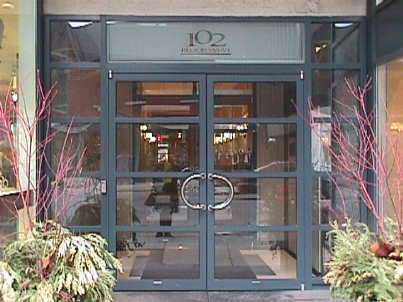 102 Bloor condo building built by L&A Developments in 1996-97. 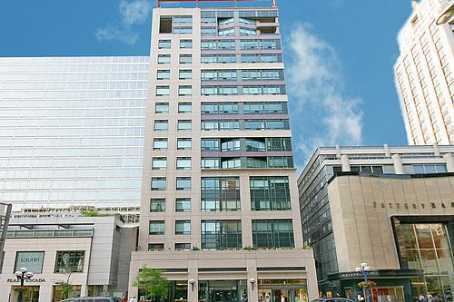 It is great location Yorkville. This building has 15 storey and about 137 suites. Suites have 9 foot ceilings. Suite Mix: consists of a mixture of one bedroom suites of about 550 square feet, twobedroom units of over 2300 square feet. Some suites are two levels. 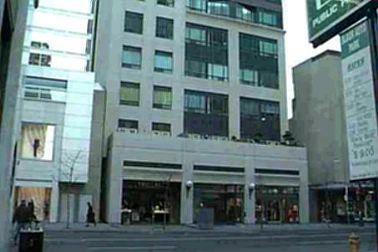 If you are interested in Buying, Selling, or Renting, or interested in the current Listings 102 Bloor St Condo, please feel free to call me or send an email.